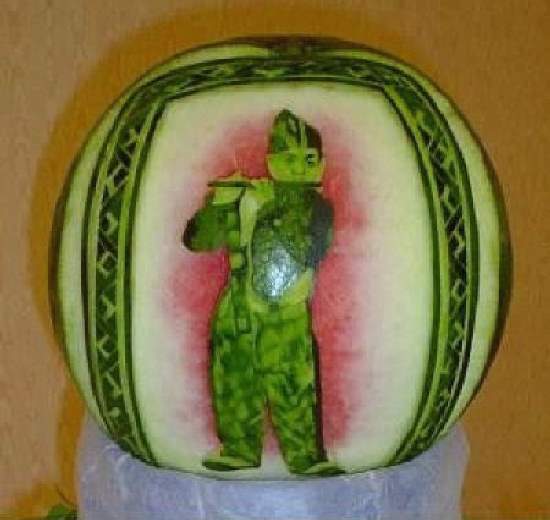 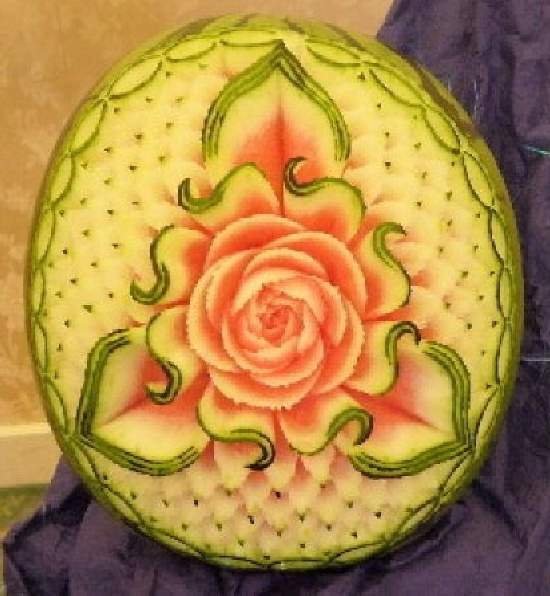 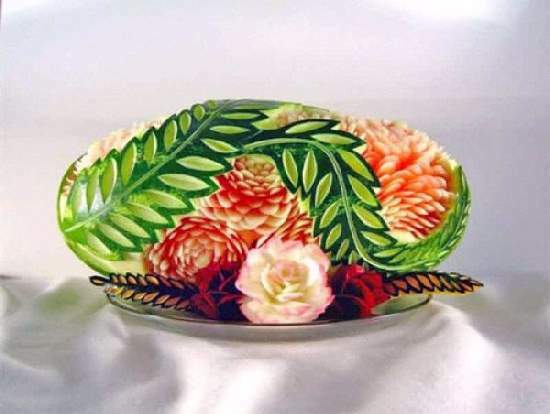 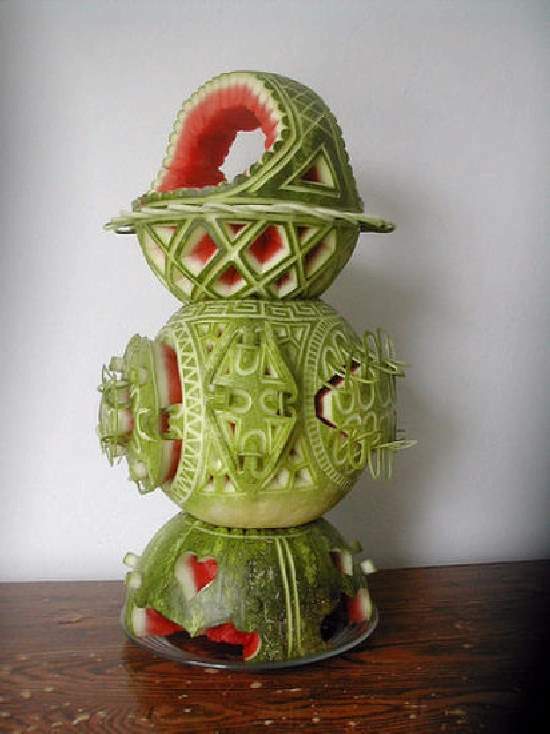 ShangralaFamilyFun.com - Shangrala's Watermelon Art 2! 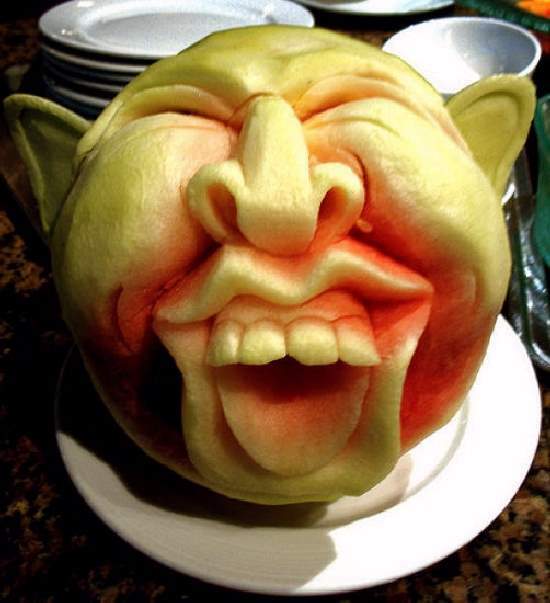 crying while all around us are smiles. 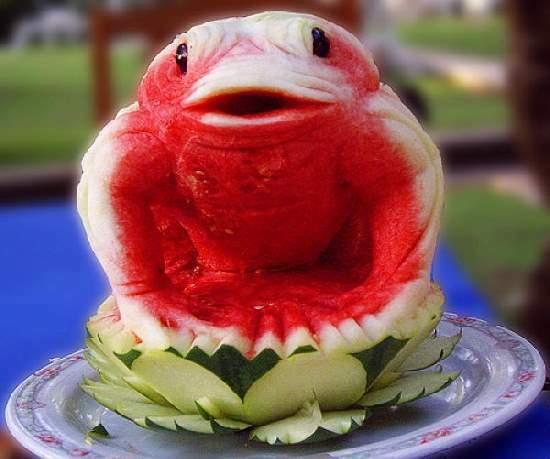 smiling while everybody around us is weeping. 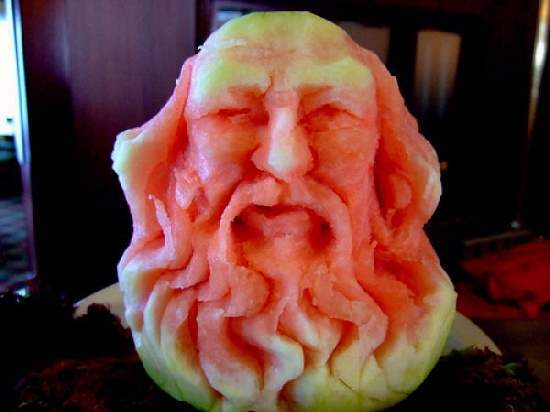 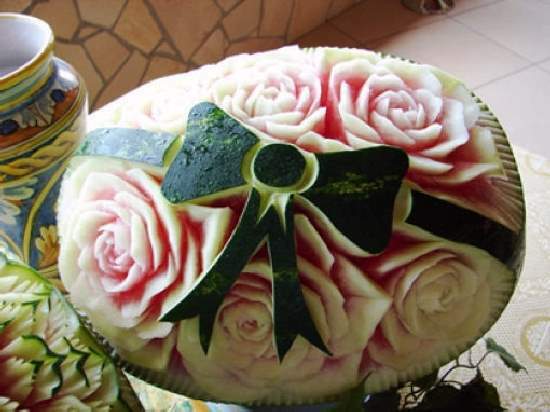 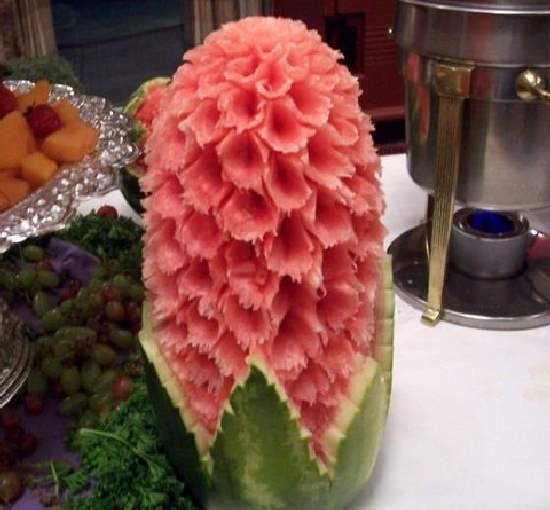 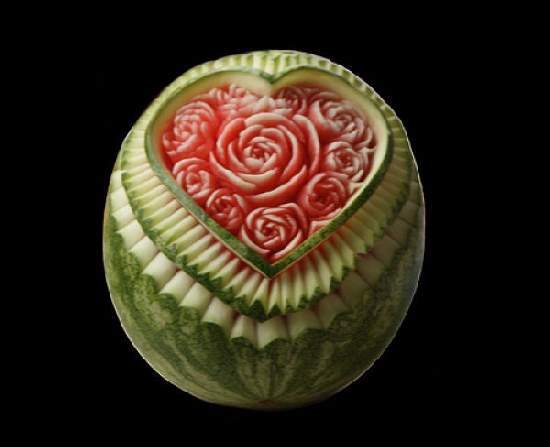 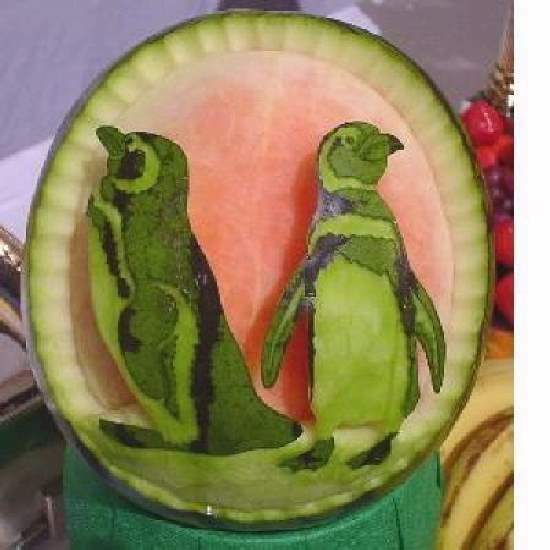 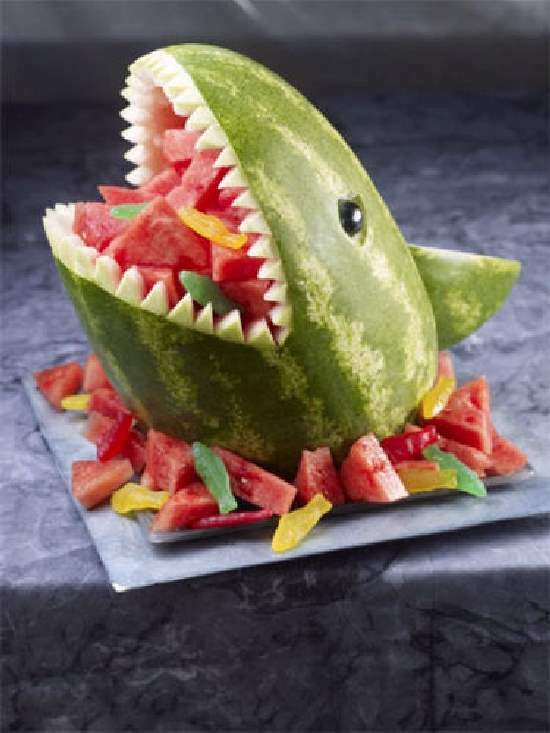 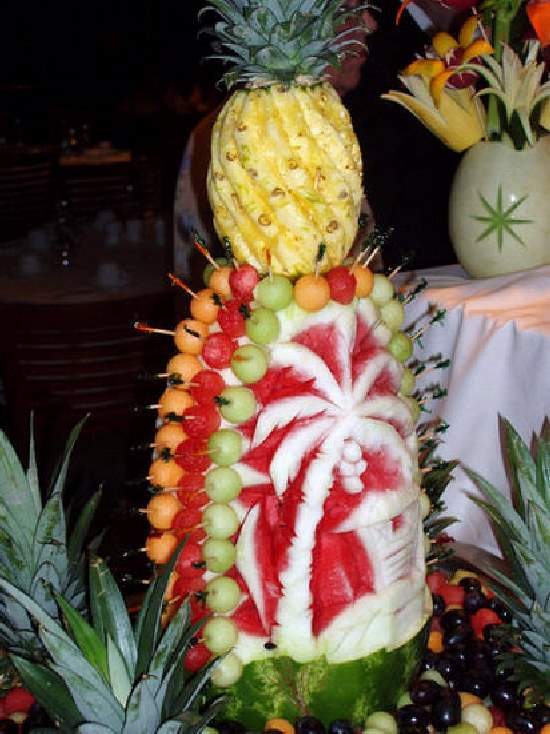 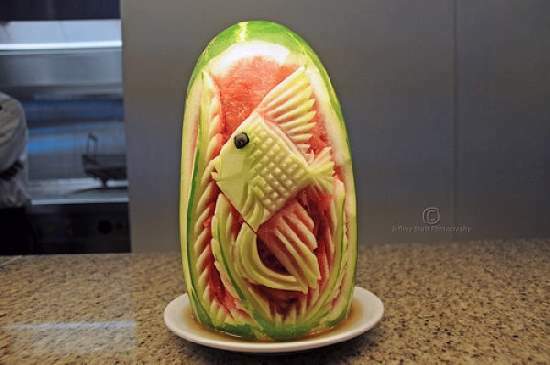 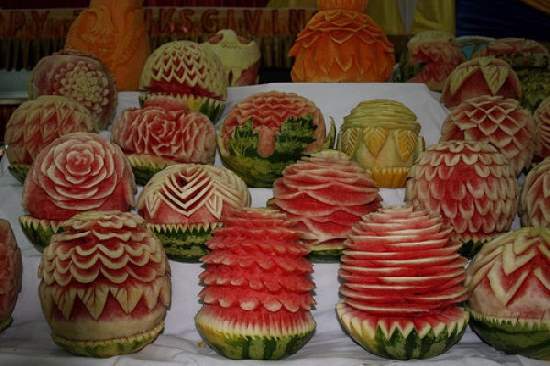 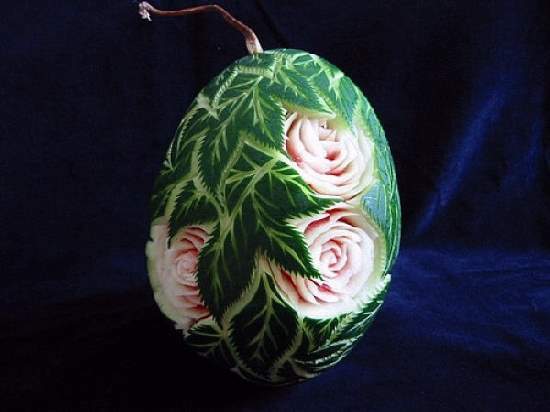 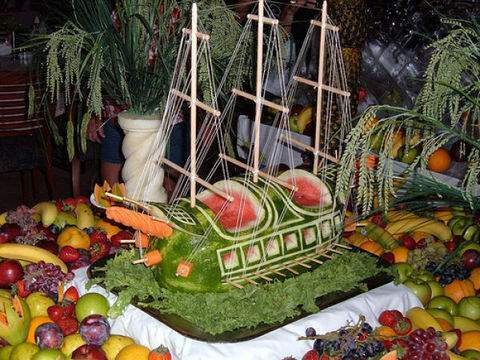 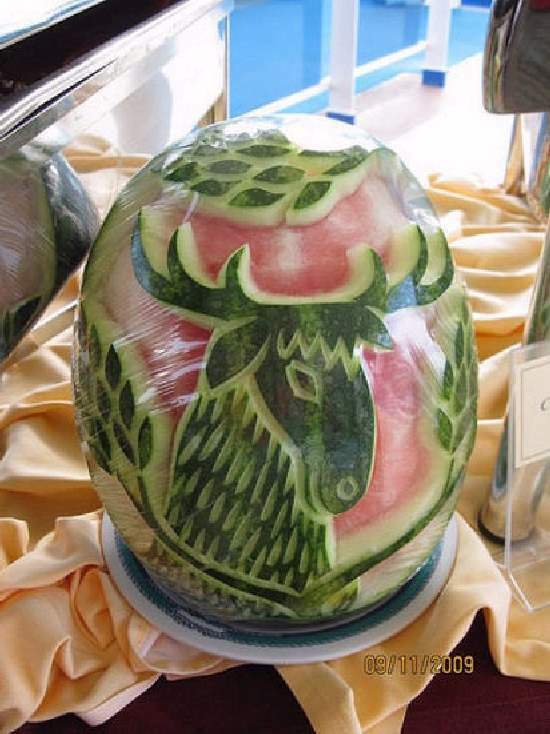 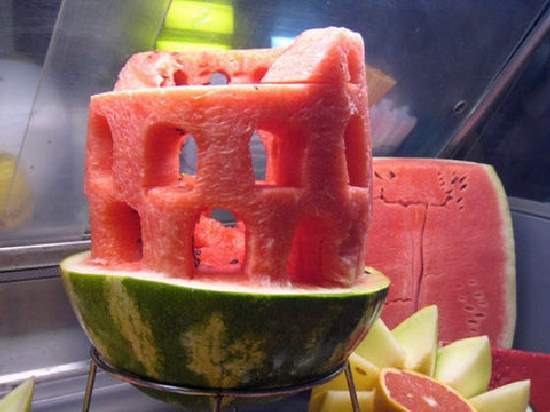 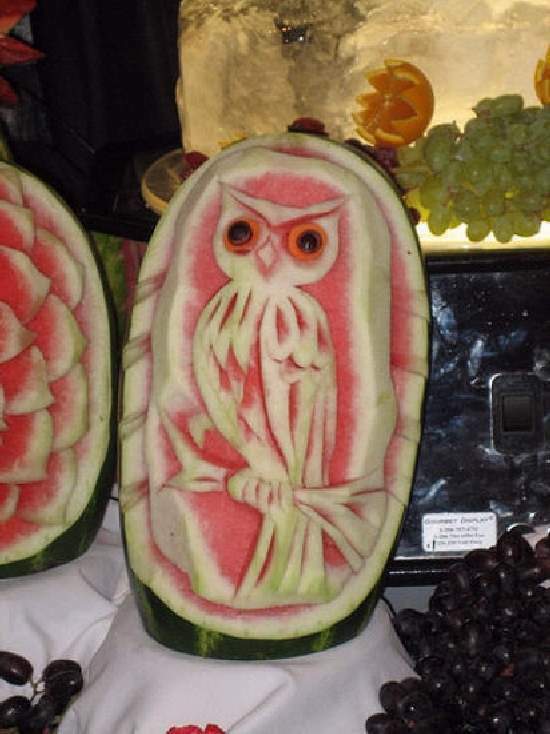 SEE ALSO: Watermelon And Egg Art! 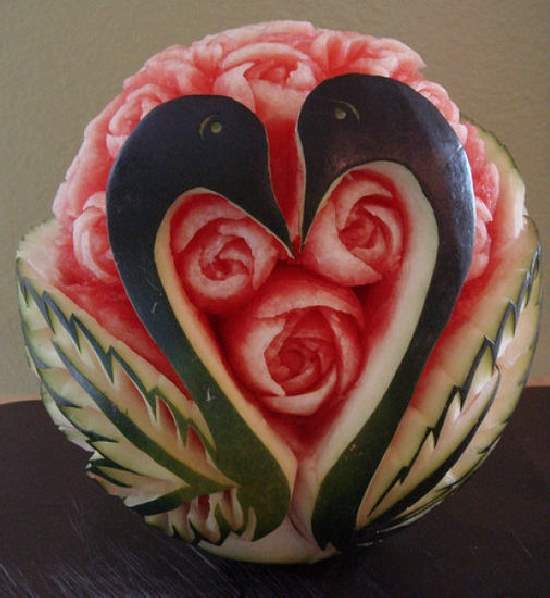 SPECIAL THANKS Goes To JO ANN DENISON For Sharing This With Us.